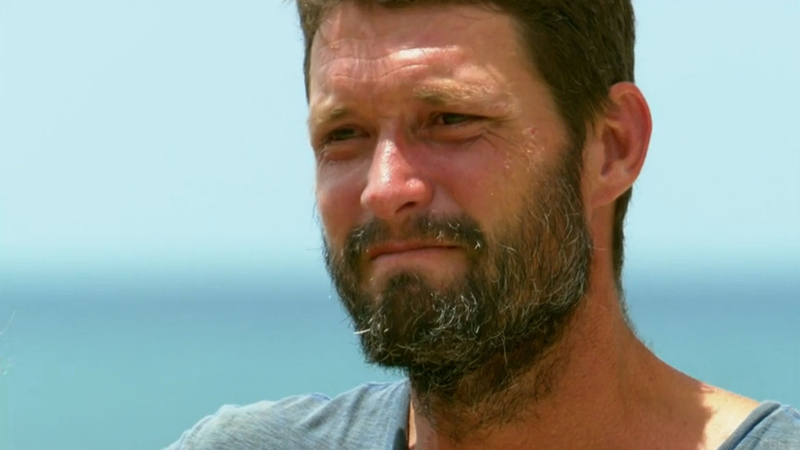 Though he was in a good position post-merge in Survivor: Worlds Apart, a strategic blunder at the Survivor Auction got him thrown out of his alliance. With his back against the wall, the blue collar oil driller was forced to win five of the final six Immunity challenges and play a Hidden Immunity Idol just to stay alive. Given his epic winning streak, it's unsurprising that his tribe mates voted to award him the title of Sole Survivor by a vote of 6-1-1.